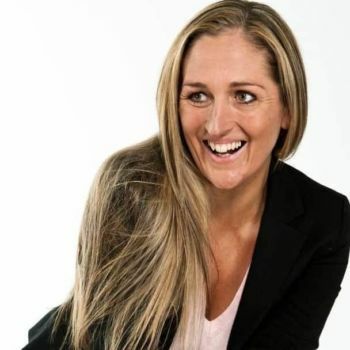 We are delighted to be able to share with you this blog from our Australian Licensee, Miss Alex. The magic of babyballet® is what keeps my heart and soul alive! For the past seven years, I have been blessed with the good fortune to teach preschool dance to a whole range of little stars. 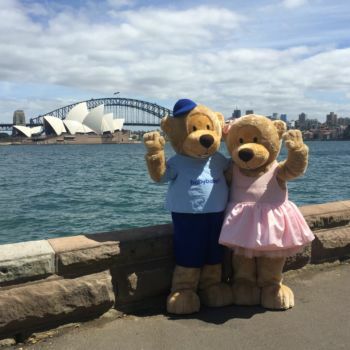 Since starting to teach babyballet® at KRS Dance in Kirrawee, I have seen such a change in my preschool classes and pupils. They absolutely love the babyballet® syllabus and so do I! It really is the highlight of my day and there is nothing more I look forward to than the first class of the day. The syllabus is planned in such a way that it keeps them interested from start to finish so they are invested and engaged throughout the lesson. So much so that it’s sometimes hard to get them to stop dancing – they love it so much! 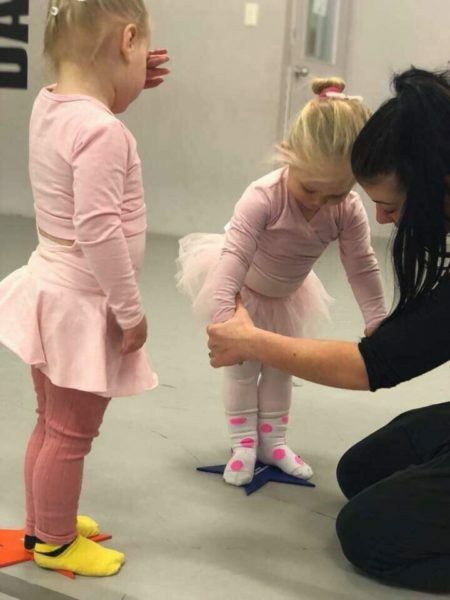 The babyballet® teaching method and fun packed syllabus, really is the perfect way to build confidence for little dancers and set them up with great a foundation to learn how to dance. Teaching the correct technique from the very beginning is so important. But it’s not only dance that happens in the classes. 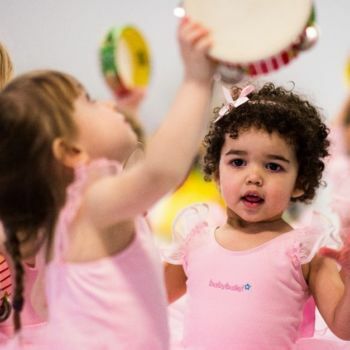 babyballet® also includes how to use musical instruments to play in time with the music, which teaches not only rhythm but also a general all-round musicality and appreciation of music. The children learn to share, take turns, listen, imagine and create, teaching them far more than just dance. 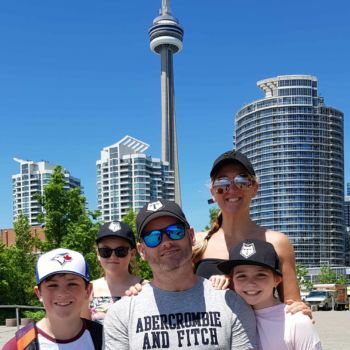 I really do think it’s a very special time in their lives and I’m thrilled to think that I am a part of their learning and joy. 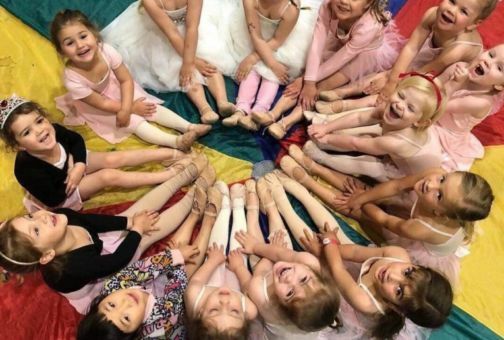 I love watching each tiny dancer grow and learn through each level and how they develop and excel as part of the babyballet® program over the years, from Tinies to Movers to Groovers. I love how excited they are when they ‘graduate’ at the end of each term. The music is amazing and they get so excited when have to learn a new song. It makes me teary to see them try out new things for the very first time. From putting on their first pair of ballet shoes to the first time I see them gallop down the room all on their own. From skipping, hopping, jumping and galloping to the first time they point their toes! It’s the most rewarding job in the world and I couldn’t be happier to be a part of it. The babyballet® family is so supportive and I feel so thrilled to be a part of it all. I have made some beautiful friends and connections along the way. babyballet® is truly magical. My heart is always full and I really do consider myself to be so very lucky. If you are interested in finding a babyballet class near you in the UK, click here. 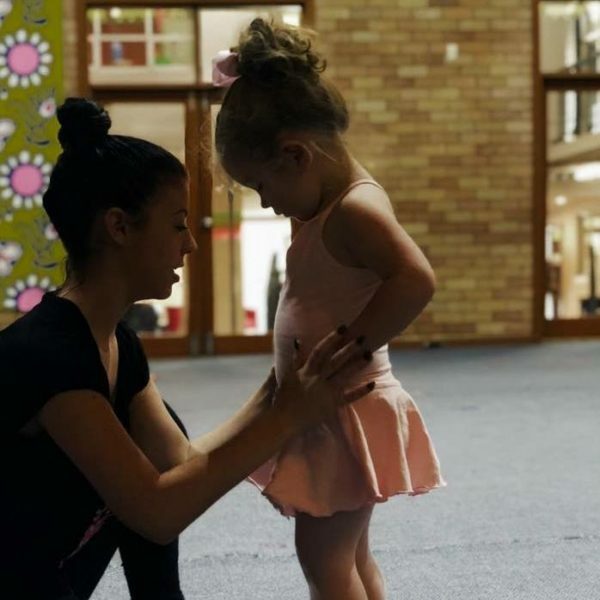 If you are interested in finding and joining babyballet classes in Australia, click here.